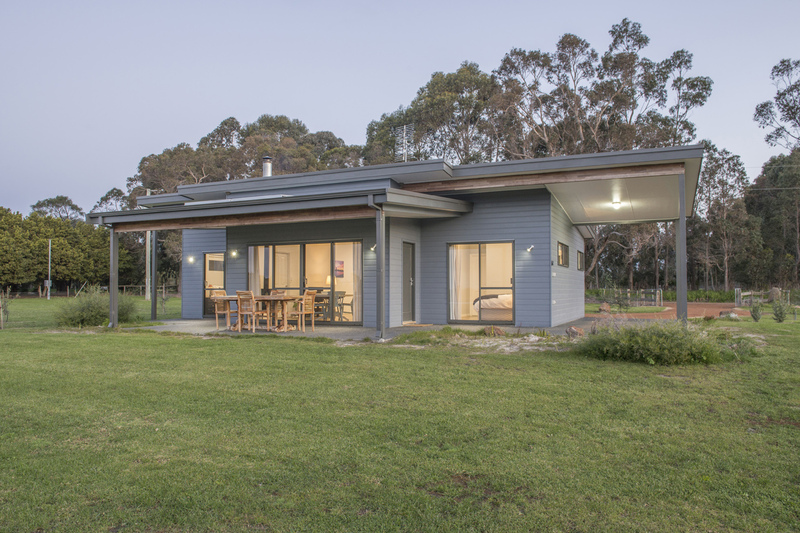 This 2×2 chalet plan is perfect for short-stay accommodation. 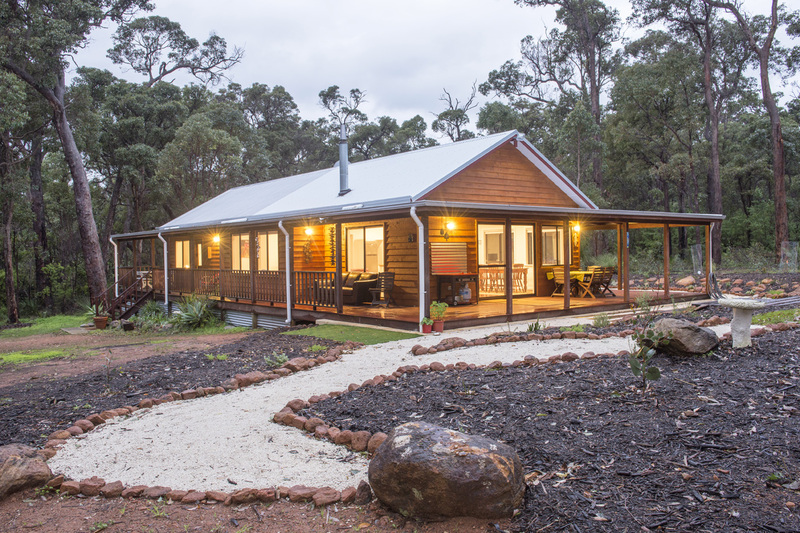 This chalet plan is the ultimate in functionality for short-stay accommodation — one bedroom can be locked to create a one-bed-one-bath option for the solo / couple travellers, or opened to cater for up to four guests. 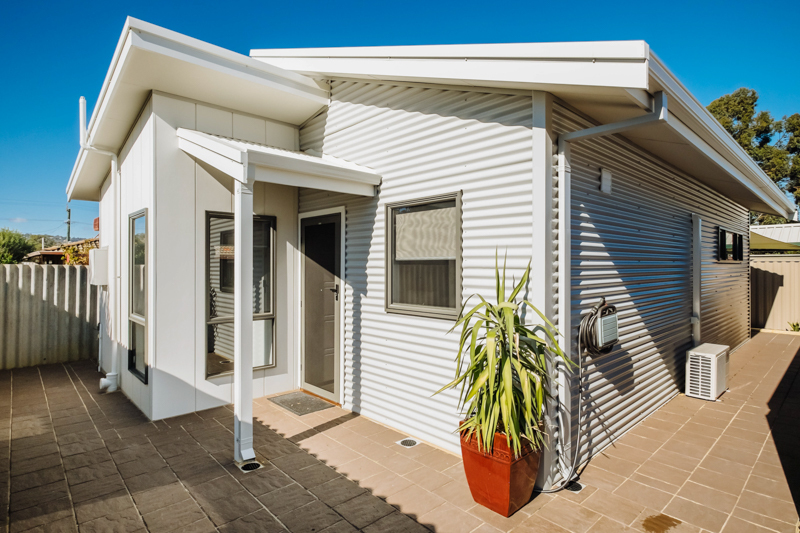 Its design means it’s also light, bright and affordable. 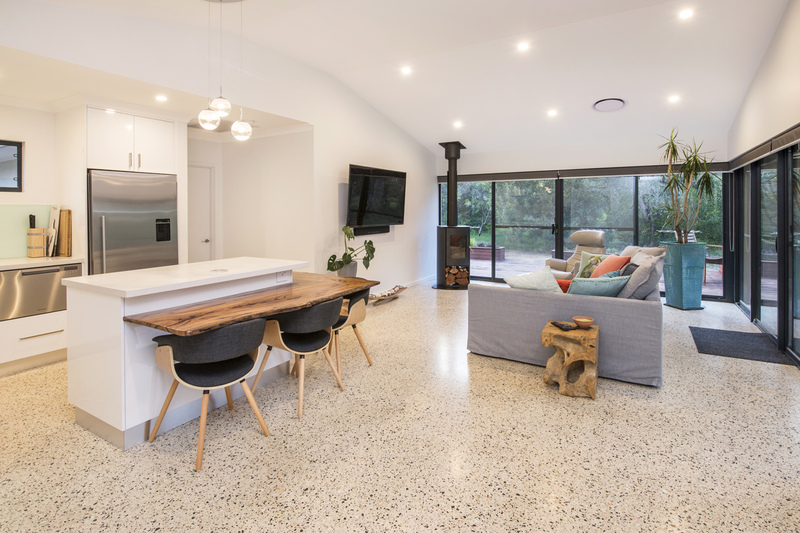 This granny flat was converted from a rendered brick pergola into a stunning 1×1 retreat. No wonder we are known as the Granny Flat Builder and Expert in the south west. 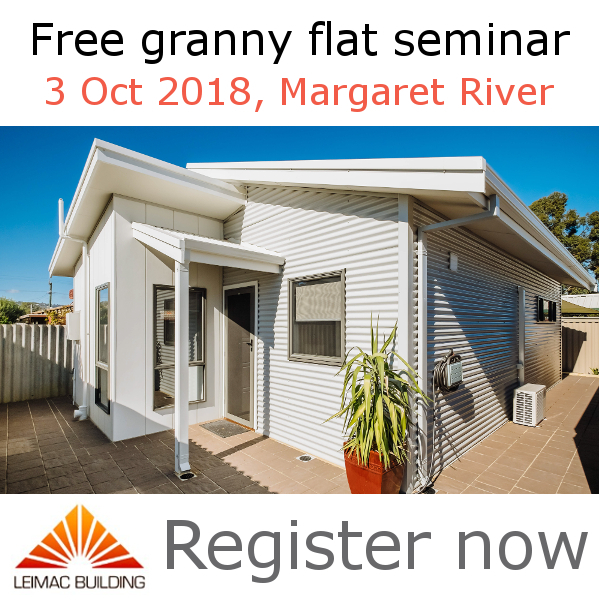 You are invited to the granny flat seminar that will answer all your questions about design, planning, probable costs, and benefits of ancillary accommodation. 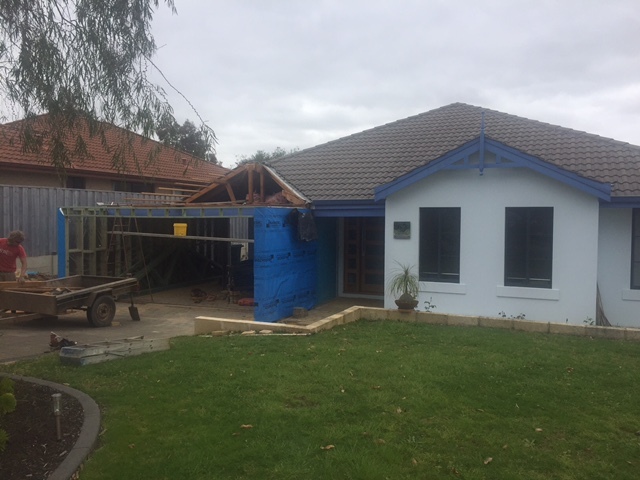 Need a garage renovation? Leimac Building can help.